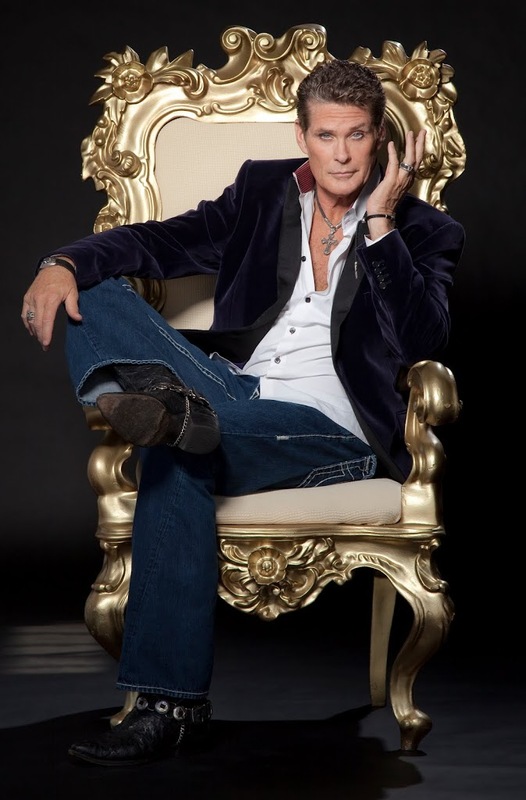 Alright, so this is a bit of a stretch on the “pop” side of things, but given that former ‘Baywatch’ star David Hasselhoff has enjoyed a long and fruitful recorded music career in Germany, Austria and Switzerland, we’re going for that angle. That and the fact that he’ll be performing at some of Australia’s most beloved live music venues. Yes, ‘The Hoff’ is heading to Australia for a series of live shows which will encompass various facets of his extraordinary career. Fresh from headlining Edinburgh Fringe, David will perform “an intimate, hilarious evening of song, dance and audience interaction”. There’ll be tracks from his time in the German charts, music numbers from ‘The Producers’ and ‘Chicago’, as well as a endless number of stories covering everything from ‘Baywatch’ to ‘Britain’s Got Talent’. Tickets for ‘An Evening With The Hoff’ are on sale this Monday. Previous Post: « WE ARE A-MUSED.